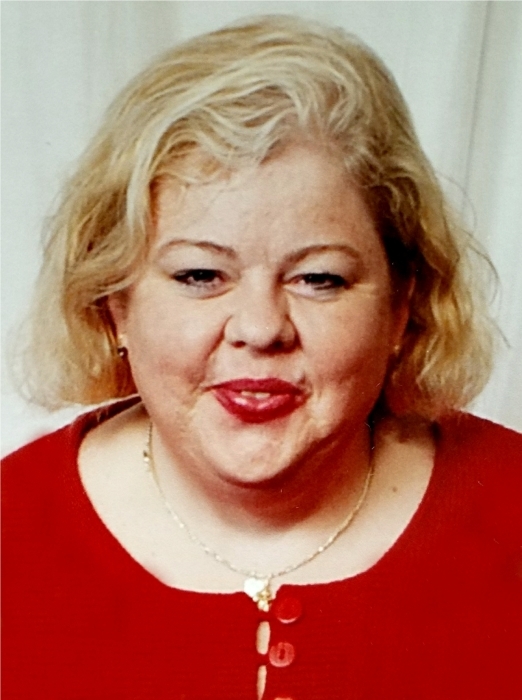 Asheboro NC: Danita Kay Dorsett, 50, of Asheboro NC passed away at Randolph Hospice House on Friday June 29, 2018. Danita a true UNC Tar Heel, loved Carolina basketball as well as being a proud mother of a Carolina Alumni. She had a true calling in the health care industry after starting at the young age of 13 as a Candy Striper. In her adulthood she became a lifelong Register Nurse. Danita leaves behind her son: Matthew Dorsett of Indiana, Mother: Kay Francis Massey Dorsett of Asheboro, Father: Alvin Monroe Dorsett and wife Shirleen of Asheboro, Brothers: Dwight Dorsett of Wilmington NC, David Dorsett and wife Shelby of Asheboro, and a host of Nieces and Nephews. A visitation will be held from 6:00 to 8:00 PM Monday July 02, 2018 at Russell's Grove Baptist Church 5118 US-220 BUS, Asheboro, NC 27205. A funeral service will be held at 11:00 AM Tuesday at the church, with the Pastor Tim Fonner officiating. Burial will follow in the church cemetery. Funeral arrangements entrusted to Midstate Cremation & Funeral Service of Asheboro NC. In lieu of flowers the family ask that donations be made to the Randolph County Hospice House 416 Vision Drive Asheboro NC 27203.